Cage the Elephant is an American rock band from Bowling Green, Kentucky where they were originally known as "Perfect Confusion." Their single "Ain't No Rest for the Wicked" reached number 32 on the UK Singles Chart and was recently featured in the Gearbox Software video game Borderlands. The band signed with EMI Records after showcasing at the 2007 South by Southwest music festival, and then moved to East London, England. 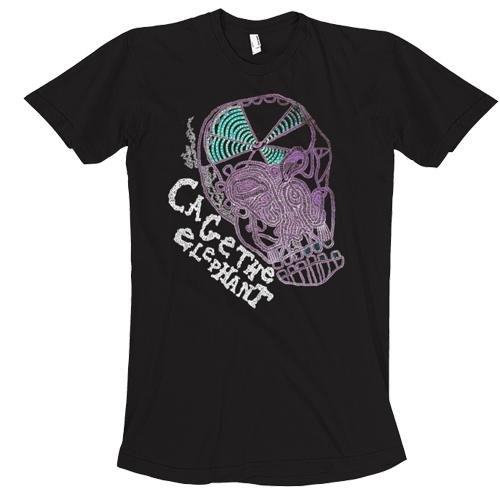 They released their eponymous debut album, Cage the Elephant, on 23 June 2008. The album obtained mostly favorable reviews. 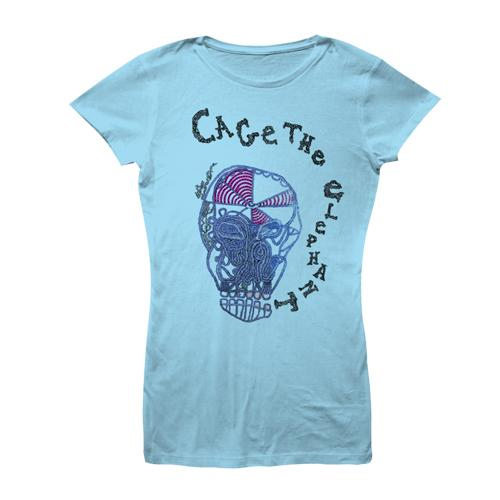 Cage the Elephant appeared as a support act on tour with The Pigeon Detectives in early 2008 and with Silversun Pickups and Manchester Orchestra in 2009. The single, "Ain't No Rest For the Wicked", was the free single of the week on iTunes for the week of April 12, 2009. The group made a national TV appearance on the Late Show with David Letterman in July, 2009. In August 2007 Cage the Elephant played for the first time at Lollapalooza in Chicago, and returned to the festival in August 2009. Prior to their return to Lollapalooza the band also played at the music festival Bonnaroo in June 2009.